It’s only water, it’s only fire, it’s only love. The duo was playing to larger and larger crowds when Pretty Lights asked them to be the support act on the fall Pretty Lights tour, and to remix "One Day They'll Know," which also hit #1 on Hype Machine and #8 on the iTunes Electronic Chart. 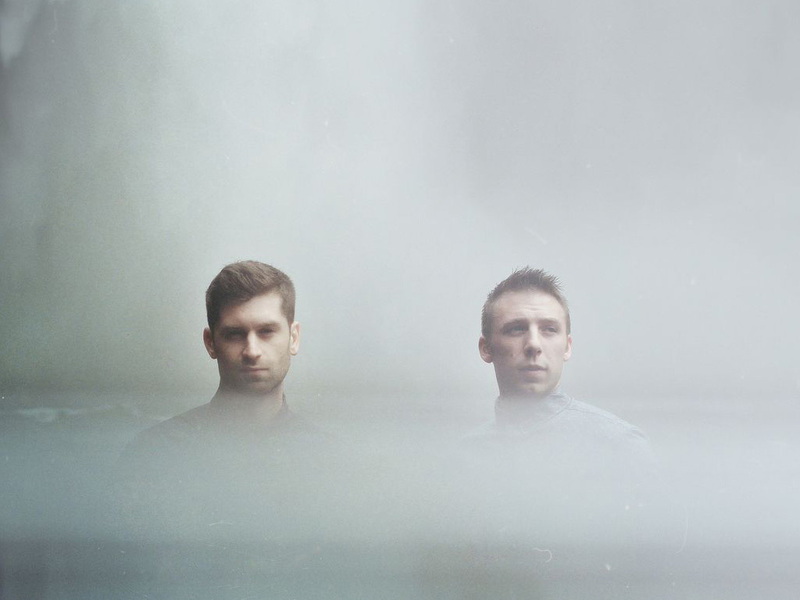 Later in 2013, ODESZA selected their favourite producers for a follow up remix EP, My Friends Never Die Remixes, and launched the ambitious, ongoing mixtape series NO.SLEEP.